All Moms are welcome to join us for family class at 10am on Saturday, May 12th for Mother’s Day Training! The class will consist of warm up exercises, stretching, basic blocks and kicks, weapon training, and board breaking. The students will have tme to make a special presentation for mom at the end of class. All moms who participate will earn a PINK belt! 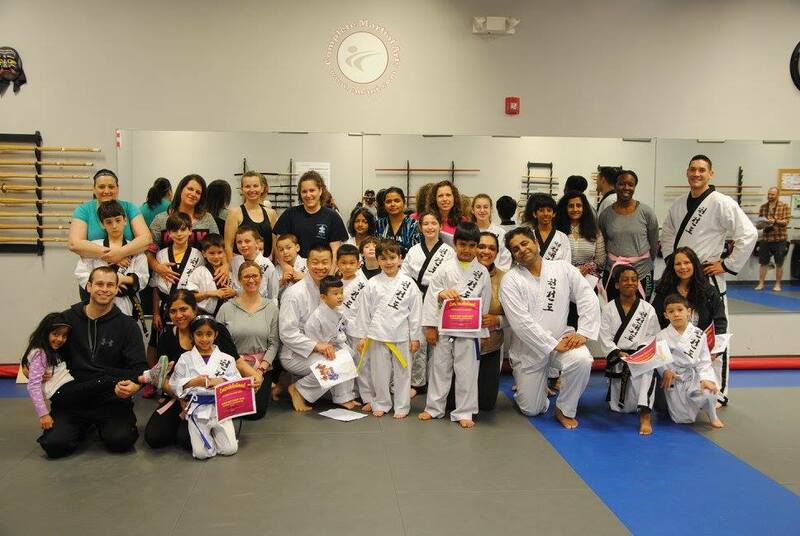 Moms who already have their pink belt are encouraged to wear it to class and earn a stripe.